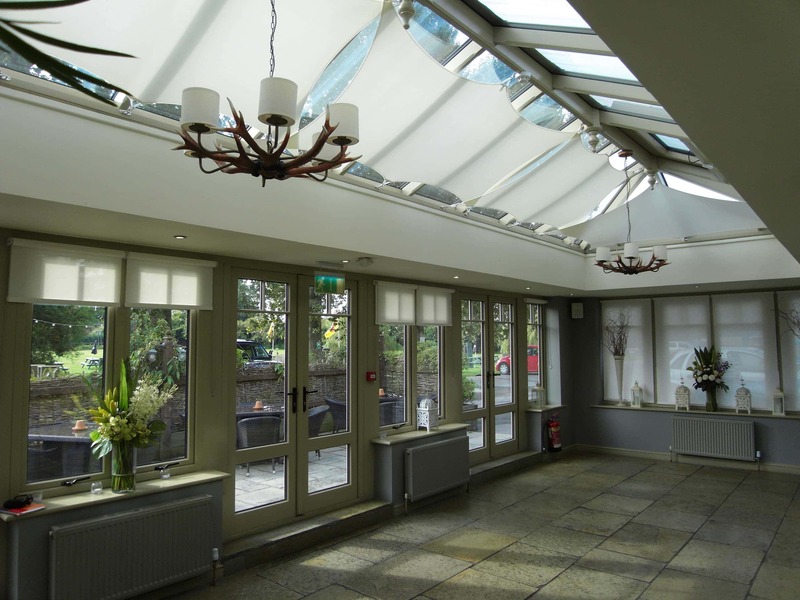 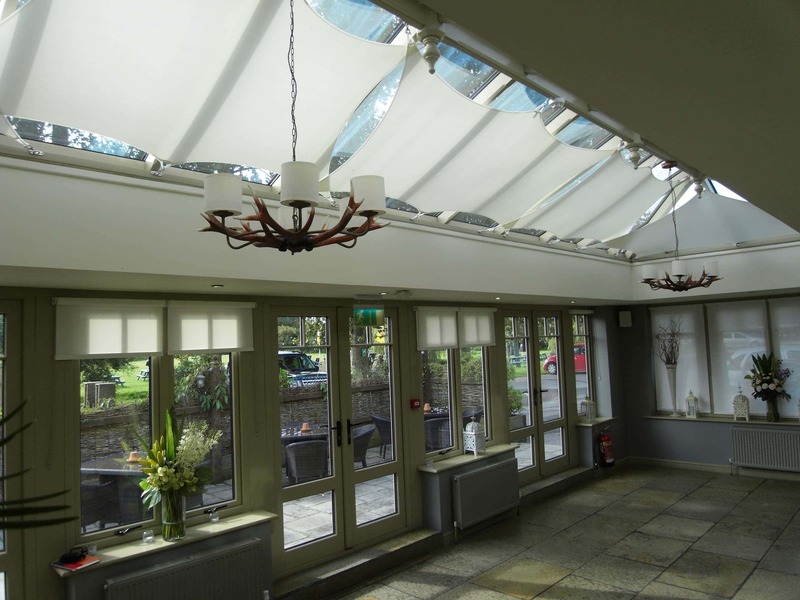 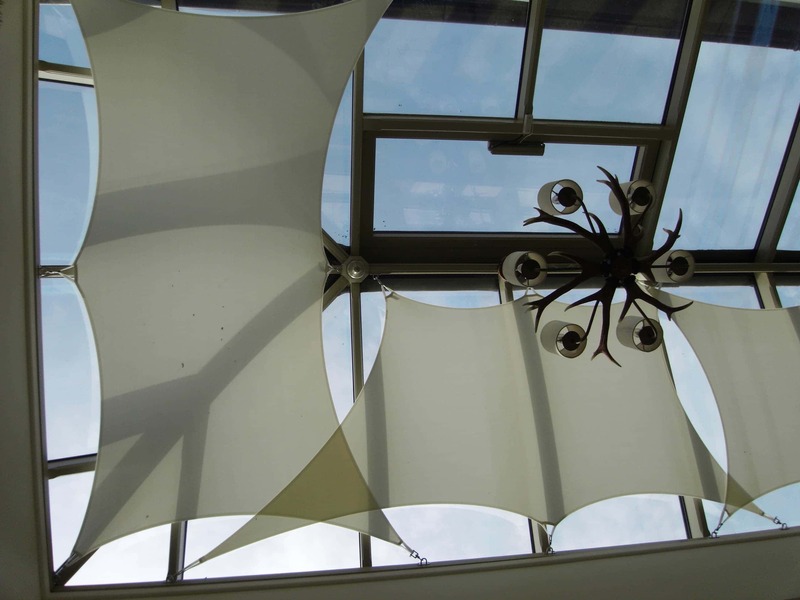 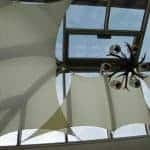 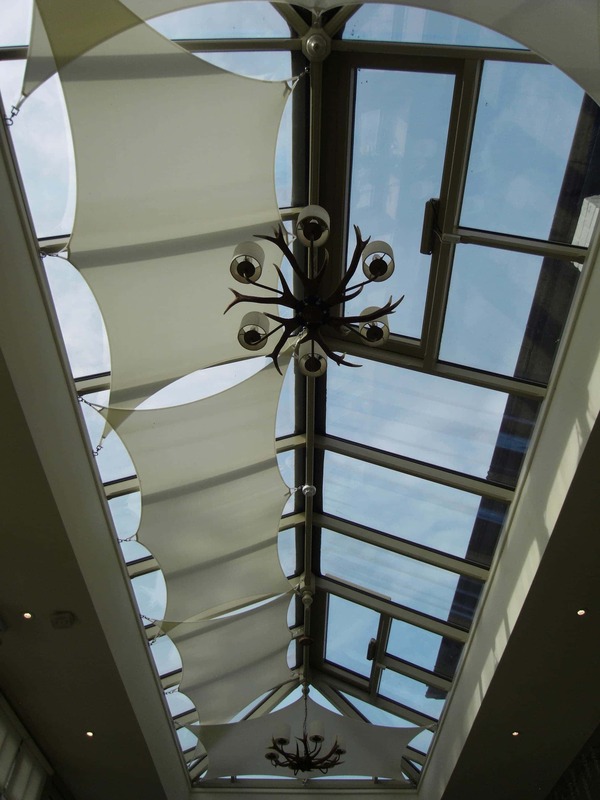 See our sails in action at The George Inn, located in Wiltshire. 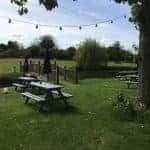 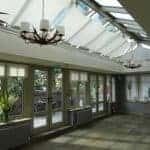 As a favourite local haunt for the village of Longbridge Deverill, this traditional coaching inn boasts an unmissable breakfast and is a popular destination for travellers looking to experience a taste of exquisite home-cooked food, luxury en-suite bedrooms and a broad selection of beers, wines and spirits. 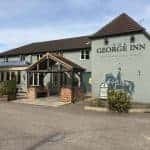 With attractions such as Stonehenge, Longleat Safari Park and Bowood Estate all within easy driving distance, it’s no wonder many tourists choose The George Inn to relax, unwind and lodge in the warmth and comfort of the numerous elegant rooms. 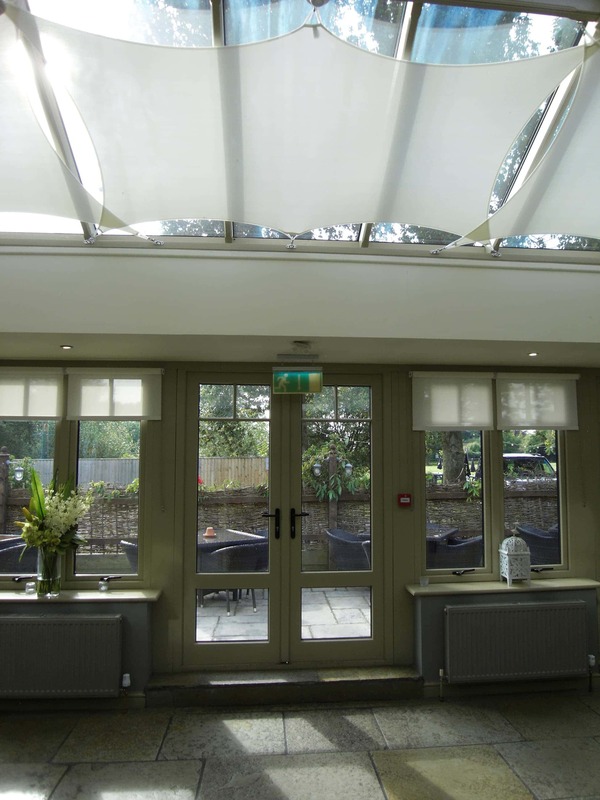 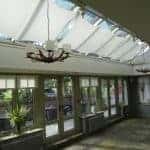 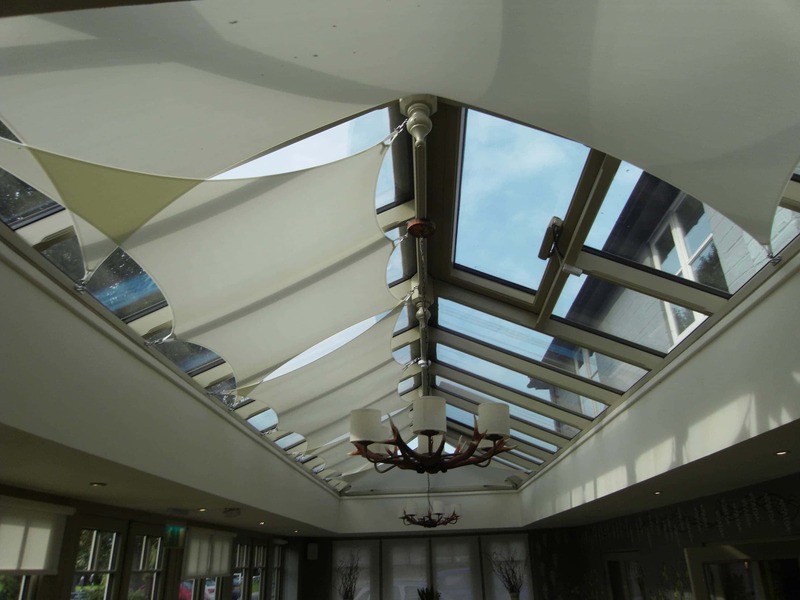 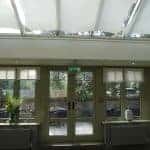 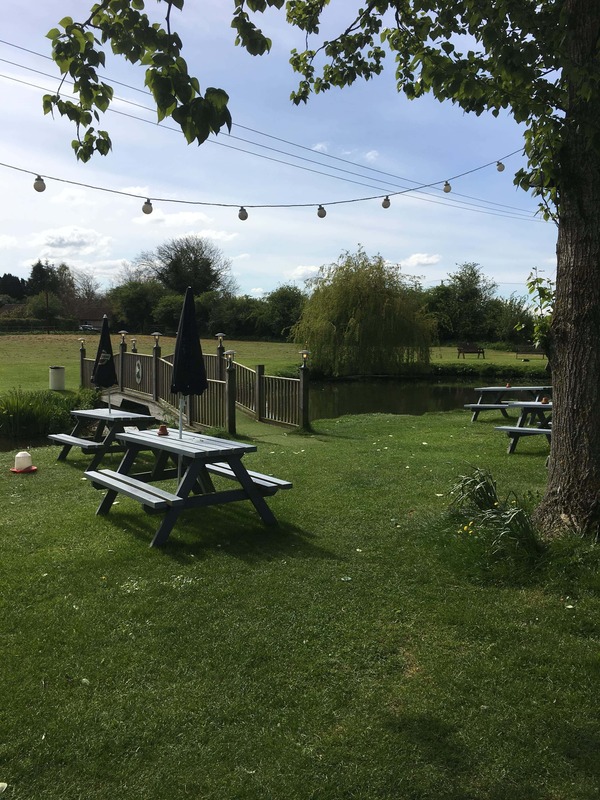 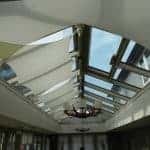 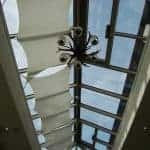 The hotel prides itself on the welcoming, stylish ambience which is further enhanced by the inclusion of InShade sail blinds, fitted by Blackmore Vale Blinds. 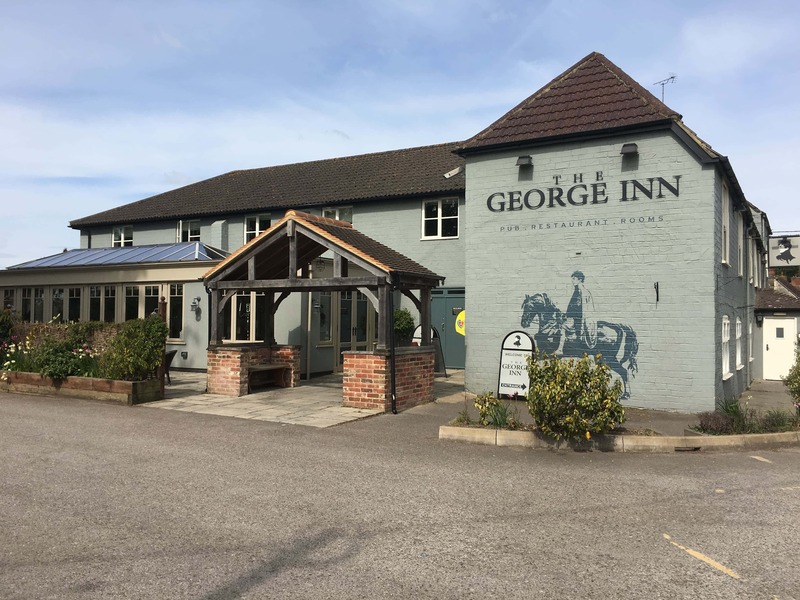 These additions are gracefully shaped and sculpted to offer elegance and temperature control for the comfort of patrons, and the interior of The George Inn is the perfect setting to showcase this unique product.